Due to allergies and the mess, it is not always feasible to practice writing in different textures with your fingers in a classroom setting. FizzBrain solves this problem by taking out the mess and the worries! 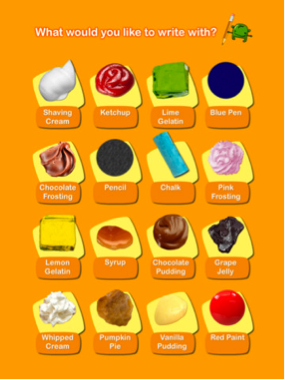 You can write with just about anything from jelly to chalk to chocolate pudding! 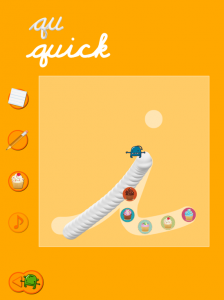 This allows for a visually stimulating, sensory filled app that works on writing at the same time! 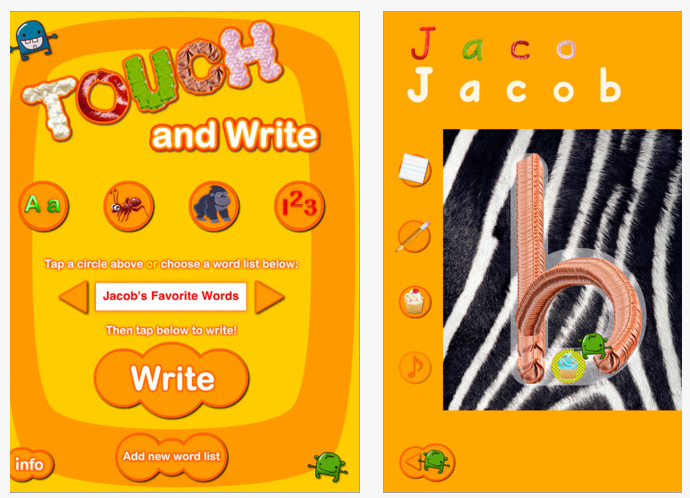 Continue reading to learn more information about Touch and Write as well as Cursive Touch and Write, and to enter a giveaway to win one of the two apps! You can add a word list of your own or edit a pre-installed word list by pressing the "Add New Word List" button. Type in the name of the list and the words to be on the list with spaces in-between. Then, press "Save" and the list will be added to the Main Page. Pressing the "Info" button will explain what the application is used for, shows a tutorial of the app, provides the e-mail of the developer for support, and shows other applications by FizzBrain. After you choose a list to work on, press the "Write" button. There are four buttons on the left hand side of the screen. Pressing the "Paper" button will allow the user to choose between 16 different textures to write with. Some of these include shaving cream, chalk, pencil, and pudding. The "Cupcake" button turns on and off the cupcake and alien guides on the letters. Finally, the "Music Note" button will turn on and off sound during play. Once the settings have been chosen, have the student follow the letter guide on the screen. Writing will appear in the texture chosen with different sound effects associated with each one. If a child moves off of the letter or incorrectly on the letter guide, he or she will have to start over. If the letter is correctly formed, the app will move on to the next letter and show the letter formed at the top of the application. If you are using "Cursive Touch and Write", the letters will flow together at the top of the application. Once a while letter/word has been completed, each letter will appear on the middle of the screen. Each letter will be stated aloud as well as the word will be stated as well. Finally, balloons with the letters on them will appear to be popped (with the letters stated aloud as they are popped), an image of the word will show on the screen, and an animation will play. Then, the next letter/word will appear. The textures make working on handwriting fun! It allows for a multi-sensory experience without the mess! The application is easy to use and it is easy to follow the cupcake/letter guides. The letter guides are wide enough for a child's finger to follow along. 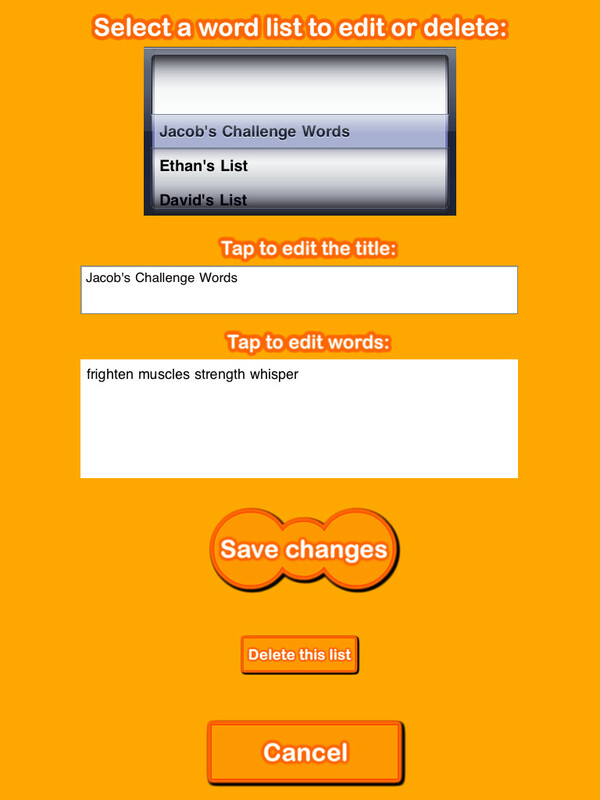 You can create your own word list for vocabulary and spelling lessons! I love that there are so many different textures to choose from and they all look like the real thing! 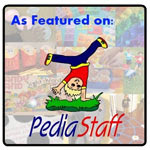 I would love to see more word lists such as Sight Words/Fry Words for teachers, shapes, colors, etc. as well as more fun textures! I understand that updates take time/money, but I definitely love the application and would love to see more! These could even be added on via in-app purchase! RtI - Work on letter identification and lowercase vs. uppercase letters. Have students blend the words they write together to make the word! Expressive Language - Have students state or write sentences using the words from the application. 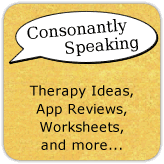 Receptive Language - Select or create a list of words and discuss the meanings of the words spelled. Have students connect the words with the pictures. Have students describe the different images and writing textures. You can even have them feel some of the different kinds of textures as long as there are no food allergies. Create a word list of vocabulary that the student is working on in the classroom and discuss the definitions. Articulation - Create a word list of words with the students' speech sounds for them to write and state aloud. Touch and Write as well as Cursive Touch and Write are available for the iPad for $2.99! 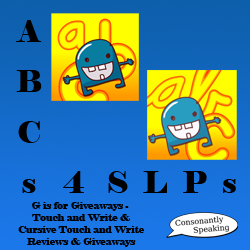 Consonantly Speaking was given application codes to review and giveaway. No other form of compensation was given.